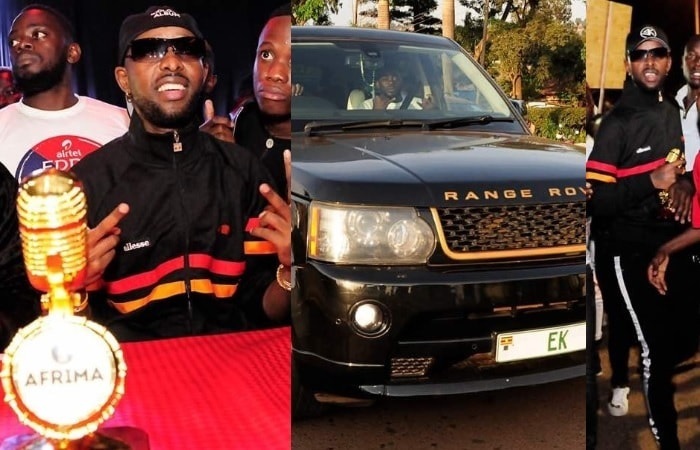 Eddy Kenzo came back yesterday in the country after being away for three months Europe tour. His fans were at the airport to receive as he waved his AFRIMMA Best East African Artist award. While addressing the press, Kenzo urged his fellow artists to be original. "Playing your music on MTV Base does not make you international, but performing in those countries is what does," He added. "Be yourself, don't be someone else,' He emphasized. The BET award winner who was clad in clothes by Eddie Kenzo Fashions or EK Fashions said that his fashion label will be based in Uganda, but will have franchises in different countries. The International acclaimed star will be performing at Jahazi Pier in Munyonyo on Dec 16, 2017. Tickets will be going for 20k and 50k for VIP. The question that has been on everyone's mind has been the issue of him splitting with his baby mama and fellow artist, Rema Namakula. The Terela singer said that bedroom matters are better left for the bedroom, but the good news is, she will be performing at Jahazi Pier, so you can ask her all those questions and whatever she tells you, that will be it. 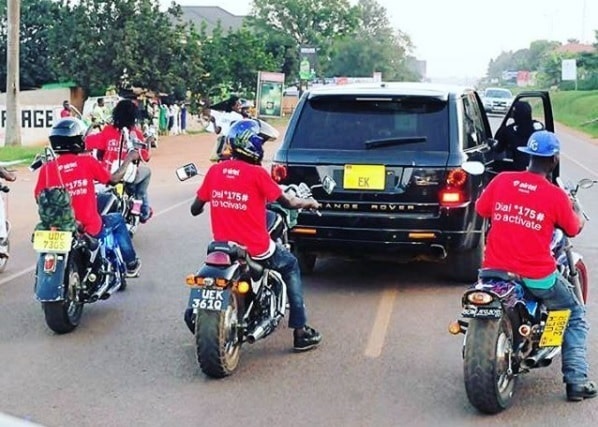 Eddy Kenzo is all set for the Jubilation concert that will be held on Dec 16 at Jahazi Pier in Munyonyo.